Just a reminder that there will be a KHAS meeting on Monday March 12th at 7.45pm, in the Senior Citizens’ Club at Abbey End. 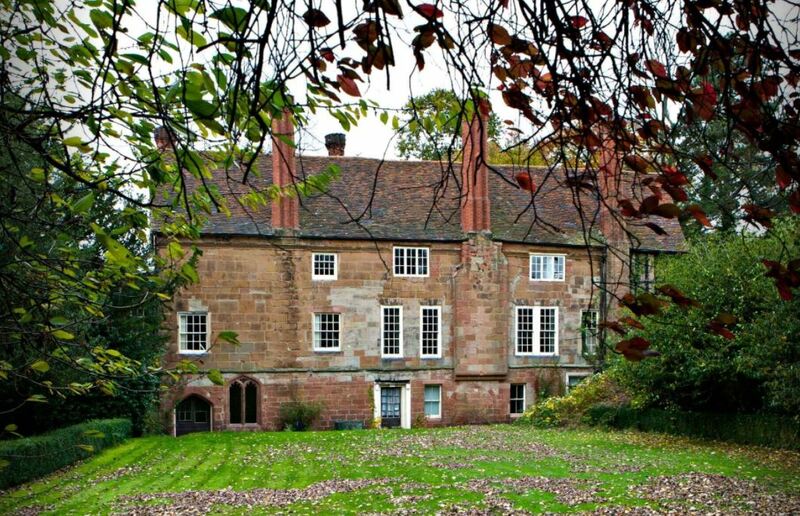 John Ruddick will be speaking to us about “Coventry Charterhouse: Past, Present and Future”. We look forward to seeing you at the meeting. Subscriptions for the year are due now, and the Treasurer will be pleased to receive any subscriptions that are outstanding. As advised previously, these will need to be accompanied by a Member’s Details Form (for Data Protection purposes). In the case of Joint membership we need a form for each person, and this applies to allmembers, including those who do not receive communications by email.